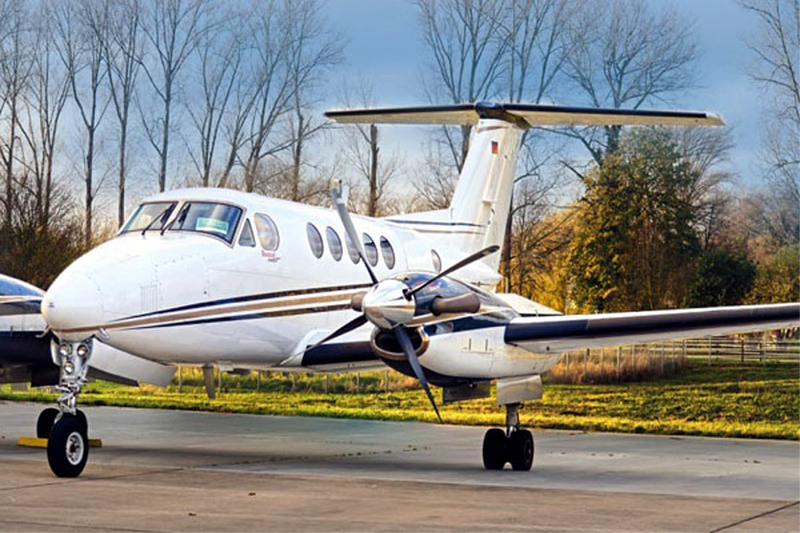 We match aircraft to your specifications in a professional and timely manner, allowing you to concentrate on your business, leaving the important details of market research, negotiating, and contracting to us. 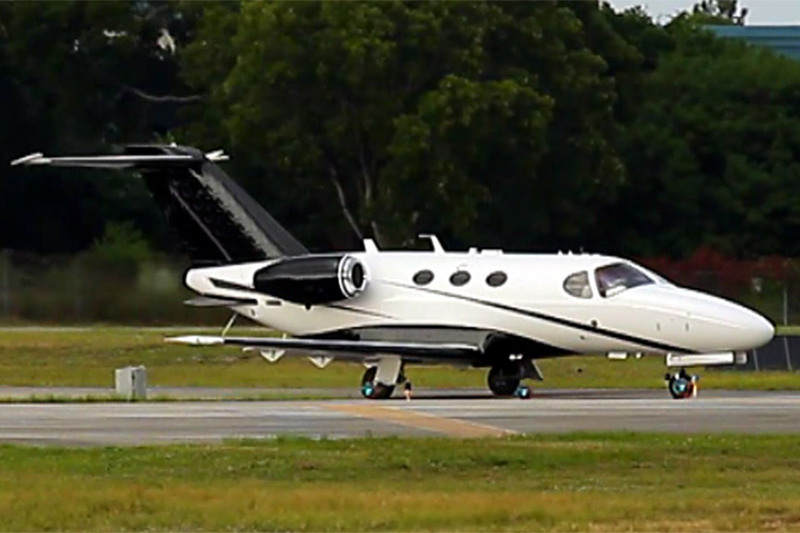 Whether buying or leasing a new or pre-owned aircraft, we are committed to providing superior customer service and creating long-term customer relationship. When you are looking to acquire a new or pre-owned aircraft, we will conduct a worldwide market search to identify the best possible opportunities to acquire an aircraft best suited to your budget and mission, at the best price. Good information is an essential part of any successful business decision. Our research department will provide you with the most accurate, timely and complete market information, making your aircraft buying decision as simple as possible. Our transaction specialists will manage all phases of the contract negotiations and closing of a purchase transaction from letter of intent to coordination of pre-purchase inspections and purchase agreement. 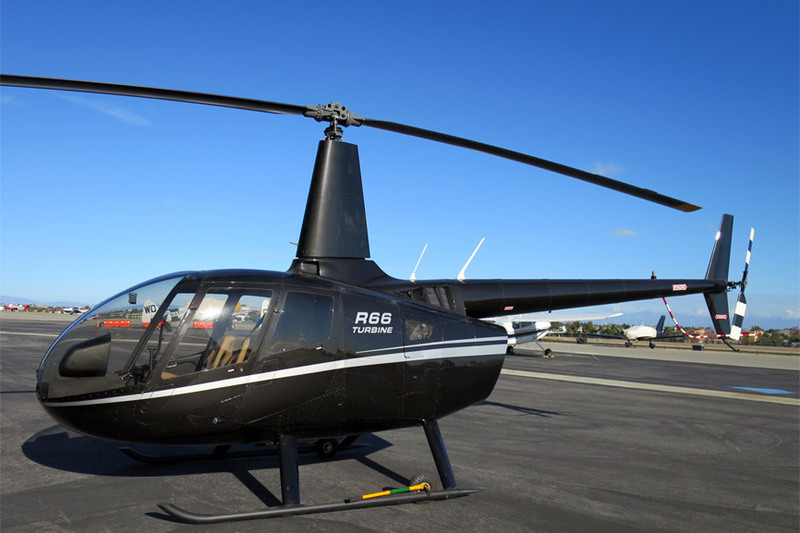 Find The Latest New And Used Helicopters, TurboProps and Business Jets For Sale Worldwide. Factory New - January 2016 - Avionics: Garmin GTR225B Com Radio Transponder GTX328 w/mode SELT Kannad 406 AF Artificial Horizon w/Slpskd Radar Altimeter RA4000 (Panel). Year 2009 NDH One Owner Since New Fresh Gear & Prop Overhauls. Executive Configuration, 4 Cabin Adjustable Chairs in Aft Club Arrangement. Cabin Table Center Club Arrangement. Year 2008. Fresh Hot Section. 1,750 hours Total Time. One Owner Since New- CESCOM enrolled, RVSM, ELT 406Mz, Class B EGP. Seating: Light beige leather standard 4-place club seating.